Among full-time working parents, low-income parents are the most likely to be burdened with unaffordable child care — costing more than a quarter of their total family income, according to a new study from the Institute for Child, Youth and Family Policy (ICYFP). On average, working parents would have to spend about 10 percent of their income for center-based care. The study, which focused on center-based child care, found that the majority of full-time working parents — 63 percent — would have a hard time paying for market-price full-time care. For low-income parents, that percentage balloons to 95 percent. This analysis is based on the federal affordability benchmark of 7 percent of family income, set by the U.S. Department of Health and Human Services. 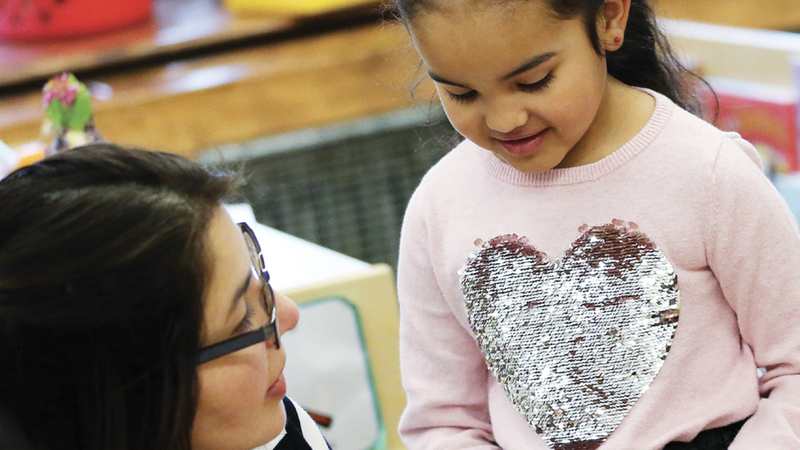 The price of child care disproportionately affects Hispanic and black working parents, exacerbating racial and ethnic disparities in family economic security and child well-being. Forty percent of Hispanic and 32 percent of black working parents are low-income, compared to just 13 percent of both white and Asian parents. Baldiga and Joshi used a national dataset measuring family income and combined it with state-level data on child care costs. They created two indicators of child care affordability: one is the ratio of the price of child care to family income, and the other compares that ratio to the federal affordability benchmark. This study is different from most existing research on child care affordability in two ways. First, this study used actual family income, rather than the median income in a particular area. “You can find statistics that child care is unaffordable, but much of it relies on assumptions about family size and uses median measures of income. 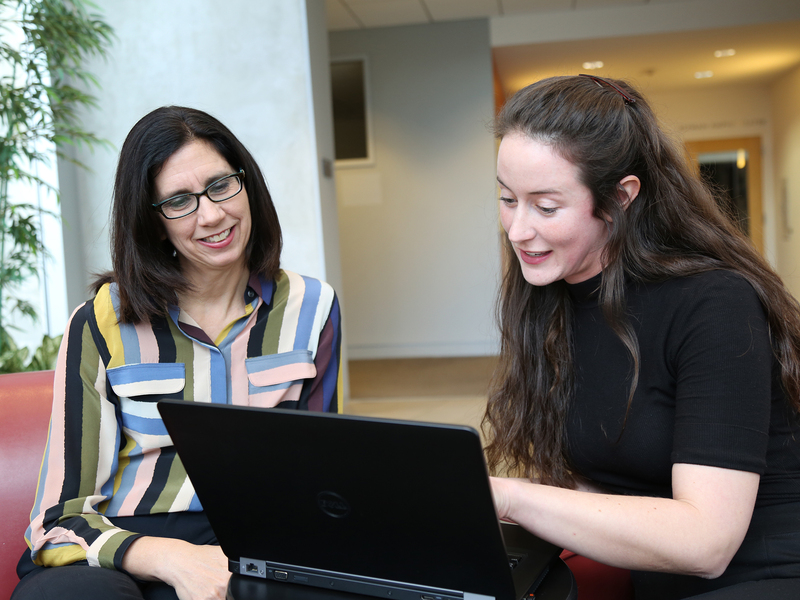 We’re using data about individual working parents — their family income and number and ages of children — to add detail and nuance,” Baldiga says. Second, the study looks at what families would pay if they chose center-based child care, rather than how much they’re actually paying for child care. To keep mothers and fathers in the labor force, it’s essential to understand the availability and affordability of child care across the country. The next step for Baldiga and Joshi is to analyze the costs of family child care, since this type of care is important for parents who have non-standard work schedules. The Heller School welcomes media inquiries on this and all other news items. Email Karen Shih or call 781-736-3737. 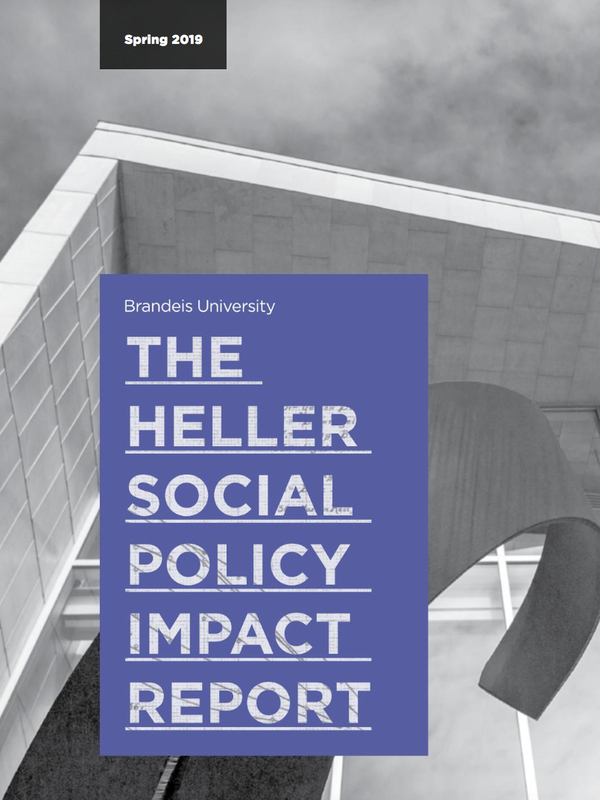 This article originally appeared in the Spring 2019 Heller Social Policy Impact Report.